“500 GoldCoins Direct to Your Wallet” removed. Undo? 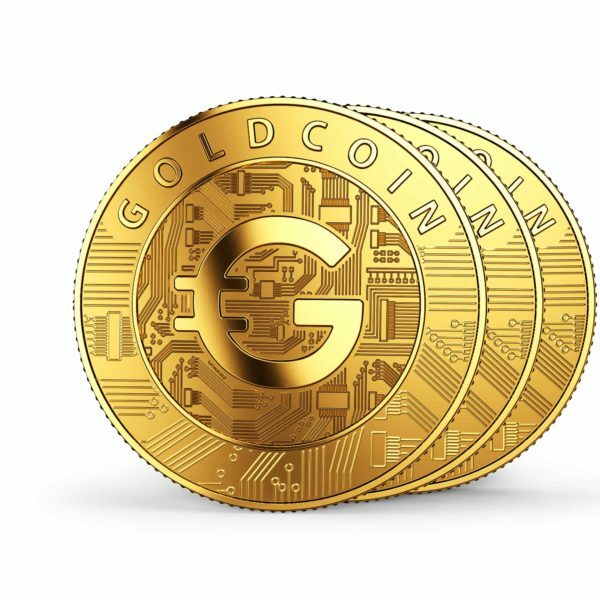 Continue shopping “500 GoldCoins Direct to Your Wallet” has been added to your cart.